Radio is an AMAZING tool to grow your business... but like ANY tool... you want to make sure you're using it the right way! Sadly I see people use radio the wrong way, then wonder why it didn't work. Let us help you use radio the RIGHT way! RADIO IS AN AWESOME TOOL! 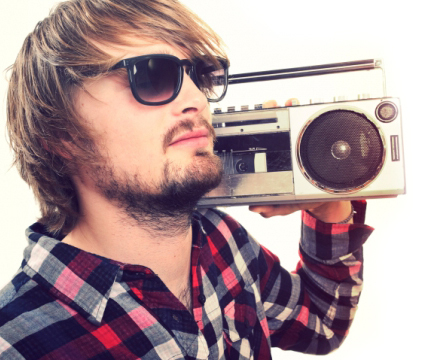 Radio Advertising is an AMAZING way to reach people! RADIO continues to be the #1 REACH medium - the latest Nielsen study, "In a time of intense competition for audience attention, radio reaches more Americans each week than any other platform. 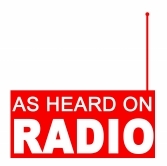 93% of adult consumers (18+) use radio on a weekly basis, more than TV (85%) or smartphones (74%)." REACH PEOPLE OF ALL AGES! Radio is a medium that reaches people of ALL AGES! One of the BEST things about radio is the TARGETABILITY that you have with specific formats. If you want to reach younger people, there are stations specifically designed to reach them, however if you want to reach a more mature audience, there are several formats to reach them as well. You can find a station that is designed to reach the kind of person YOU WANT TO REACH with your advertising message! 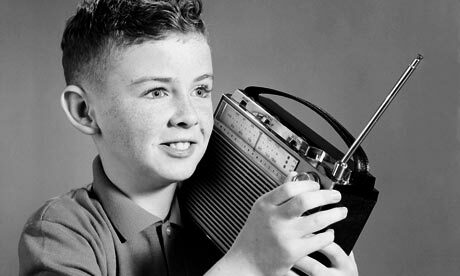 Radio is very portable. Most people listen to the radio while driving to work, to lunch and on their way home. It is the medium that more people are spending time with RIGHT BEFORE A PURCHASE! Radio can INFLUENCE where people shop, eat and spend leisure time. Radio REALLY works!! REACH PEOPLE WITH THE RIGHT MESSAGE! If your MESSAGE IS BETTER.... your advertising will work better! Our founder says "Advertising Costs Money, but EFFECTIVE Advertising Makes Money" and it's so true! We want to help you make YOUR advertising more effective! 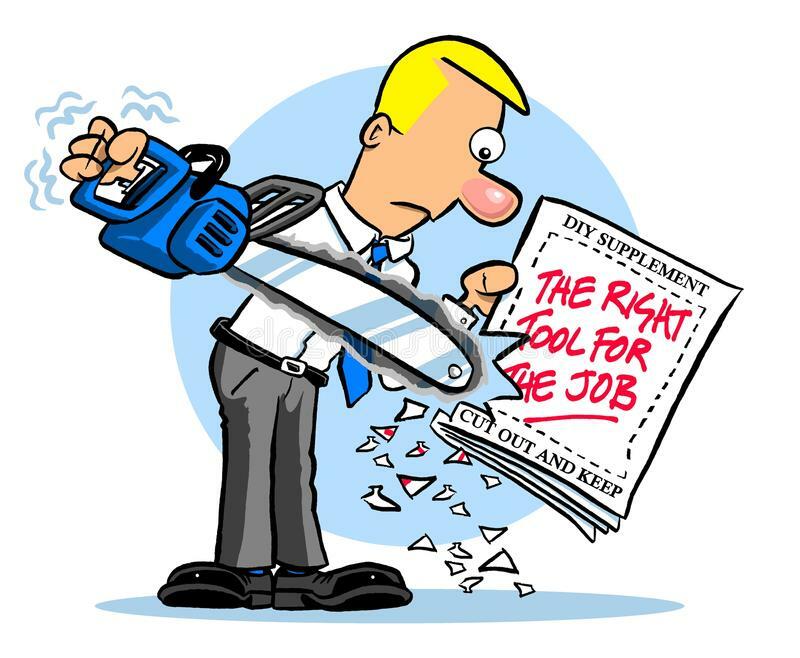 We can help you craft an ad that is DESIGNED to work! a memorable message with or without a jingle! We want to help you GROW your business with effective radio advertising! HEAR SOME EXAMPLES OF JINGLES! A musical image is a GREAT way to grow your business! You get TEN VERSIONS of your jingle (30's & 60's) In addition to the jingle, we also help you create your first two fully produced radio ads, ready to use on the radio right away at no additional charge. We'd love to visit more to see how we can help YOU! Here are several examples of jingles that have worked well for other clients. 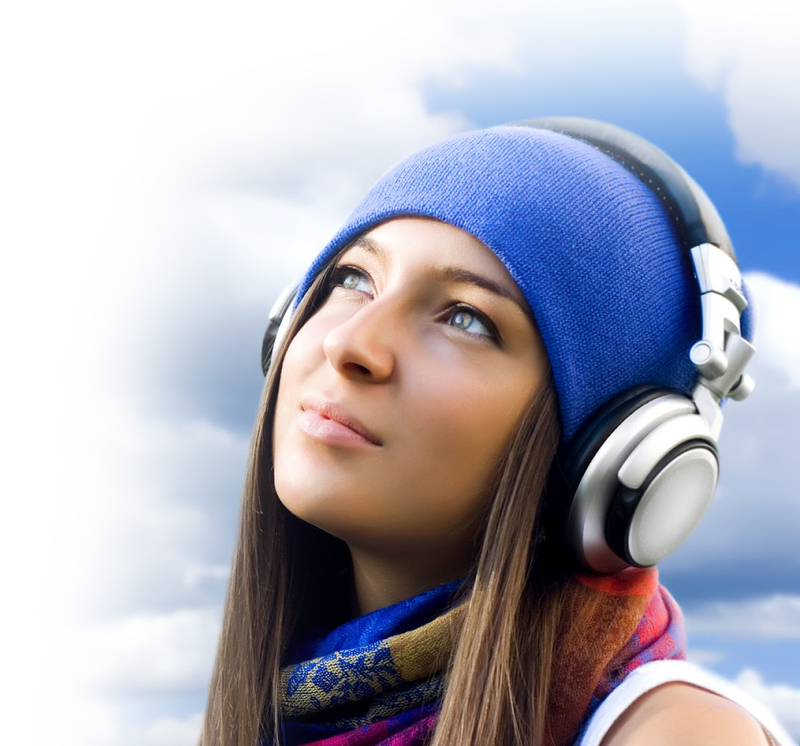 If you'd like to have a musical image created with us.... YOU select the musical style and overall sound. We'll do our best to NAIL it! LET US HELP YOU BUILD AN EFFECTIVE CAMPAIGN! PLEASE FILL THIS OUT FOR HELP!